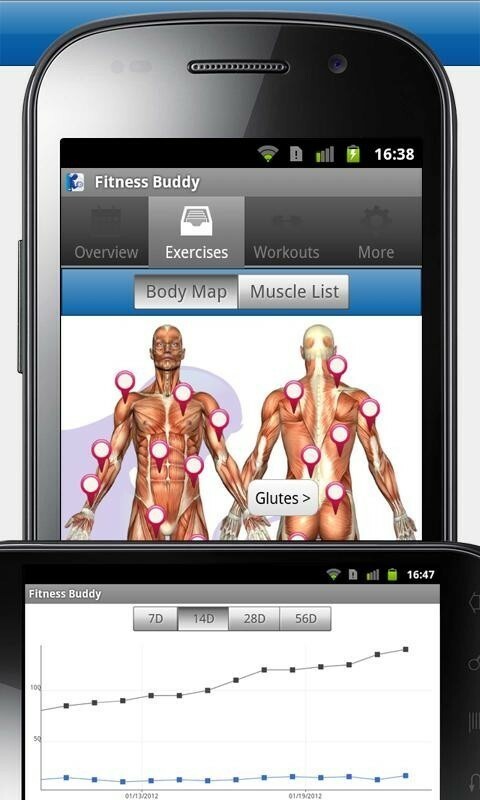 Discover all the sit-up routines you can do to stay in shape and healthy. 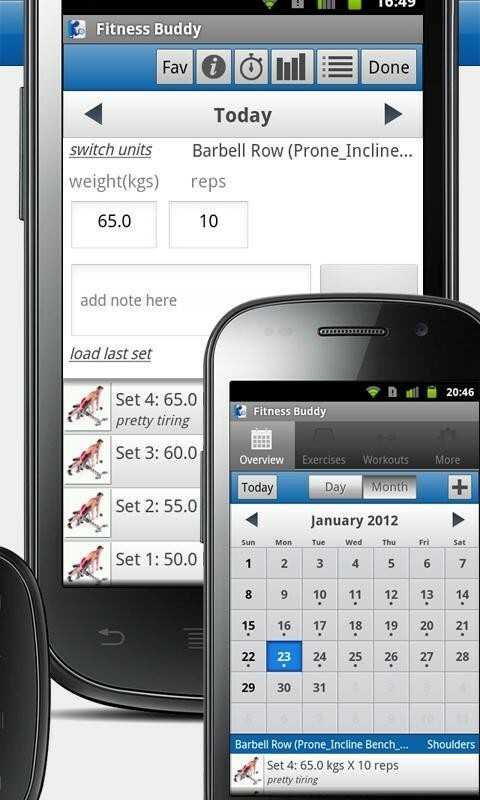 Use your Android to get in shape with the help of the best personal trainers. 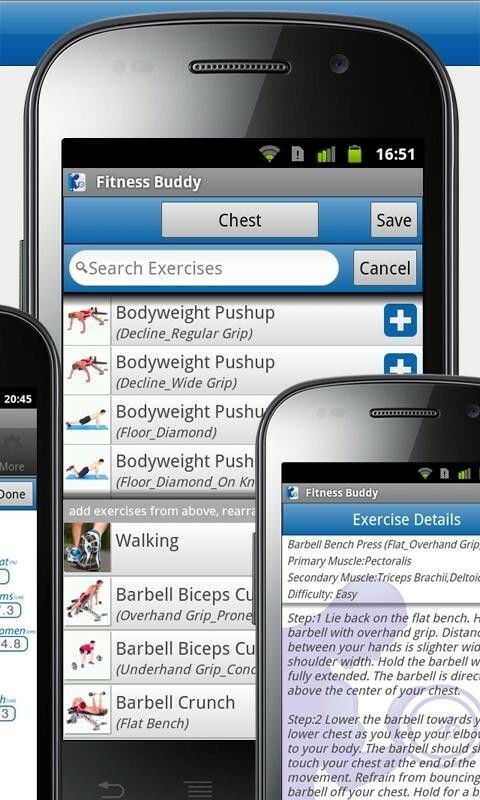 All the exercise routines you need to achieve your goals and not get bored. 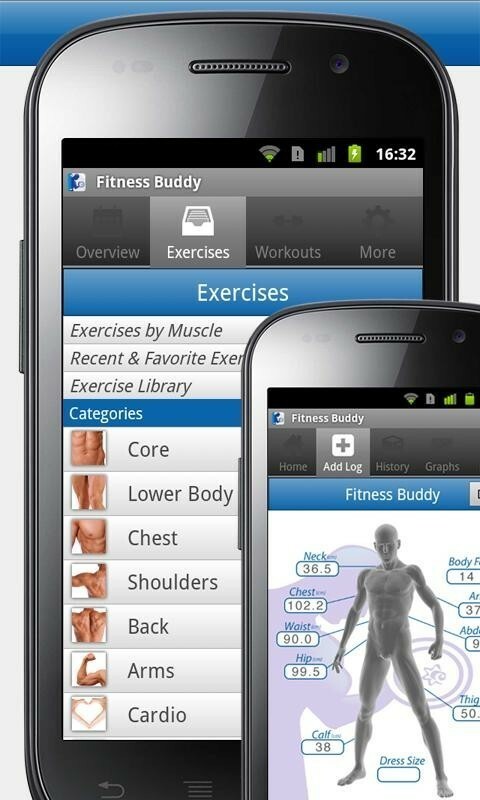 This is a good app for people who go running and are looking for a trainer to help and motivate them every day. . 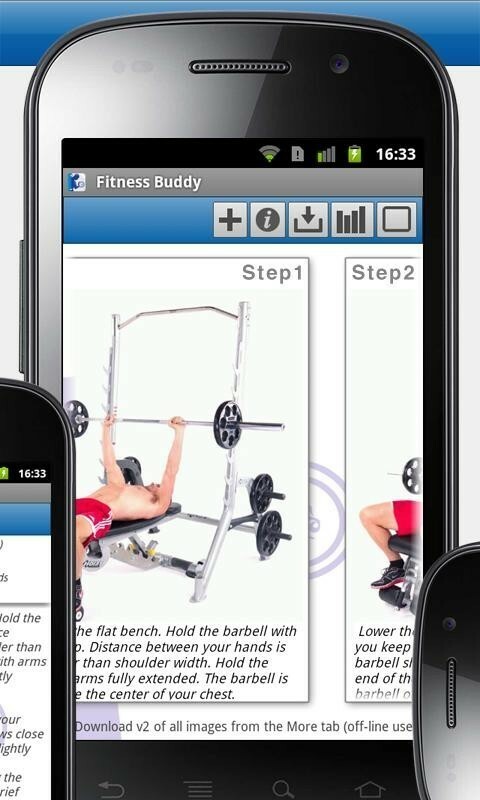 The best personal trainer that you can have next to you.